Press Release Definition — What Exactly is a Press Release, Anyway? 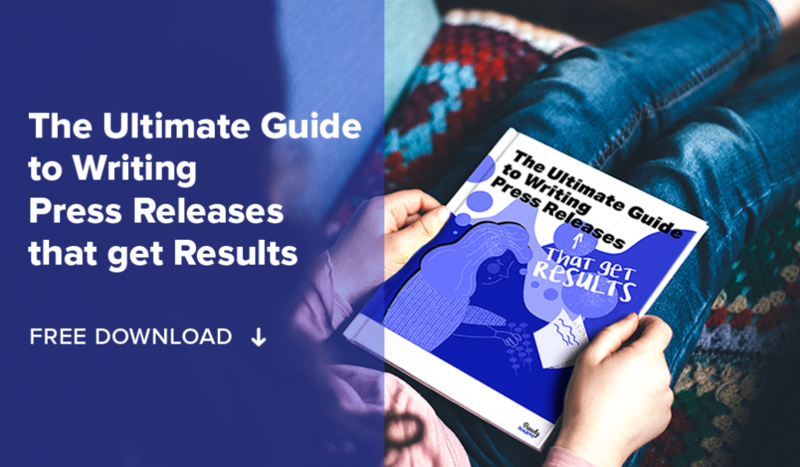 Whether you’re completely new to PR or been in the industry for a while, the definition of a press release remains unclear, or even a mystery to many. Read on, and we’ll explain what a press release actually is and what’s worth remembering. A press release is a tool made to announce something that is newsworthy in the most objective way possible. The whole purpose of a press release is to get coverage and get noticed by a target audience. Some claim that the press release is dead. They say it’s boring, targeted to a wrong group of people or just way too promotional. But is it always the case? 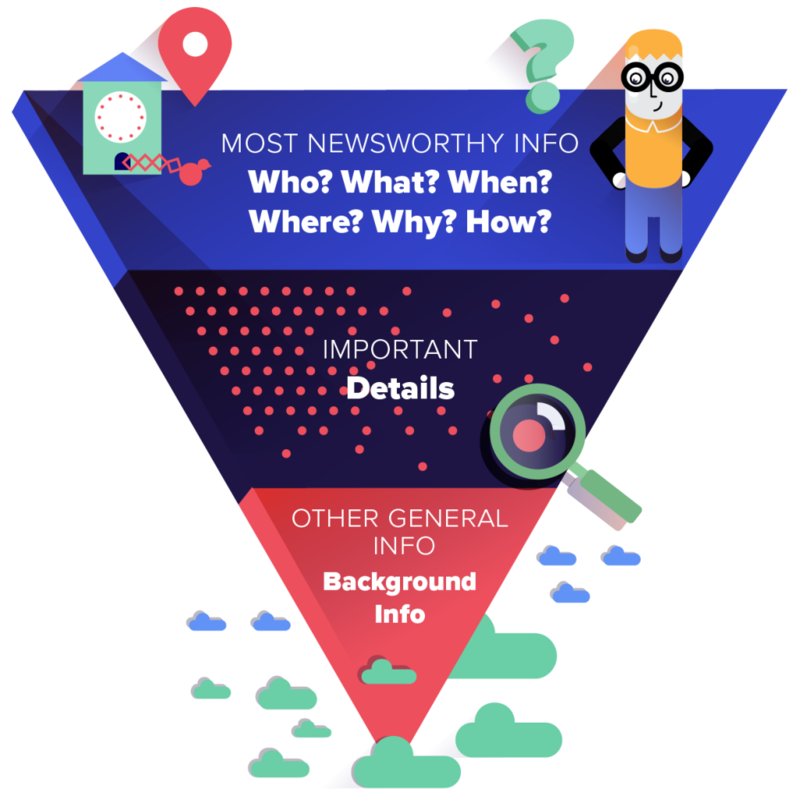 What is the most important thing about a press release? When writing a press release, it’s important to start with basic questions like who did what, when and where it happened, what it was for, etc. Keeping this form makes it easier to judge whether the material is newsworthy or not. If it’s not, without any media attention it will just get lost on the web. The crucial part of getting coverage is directing the release to the right group of people. The research on the topic shows that 67% of journalists claim they receive irrelevant materials not in the area of their work or interest. So if a journalist specializes in technology, do not send a release about a new line of cosmetics – he won’t even bother to read it. Always write your #PressRelease with your audience in mind. What do they want to know? If it isn't interesting to them then start again! The press release is supposed to be kept simple and short – and preferably in a form that allows copying and pasting. Journalists are always busy, and if they have to read and edit text that is too long, they just might give up before ever starting. Experts admit that they want releases to be clear and straight to the point, without waffling over the topic. A release that is written in the form of a finished article has bigger chances of wide distribution. What should you remember about the press release? The next time somebody asks you “what is a press release?”, remember that the press release is not made only for getting press — it’s also a great tool that can help your SEO. It’s not only an advertising tool, but rather a means designed to communicate what is going on with the company. As long as the authors remember that, they can create effective content that will be noticed by their audience. The press release is not dead; it just has to be done right. Every brand has its own story. So why not tell it in a way that’s modern and interactive? The press releases that you can create with Prowly will make the media love you. Find out more.